Originally released for the Commodore 64 in 1985. 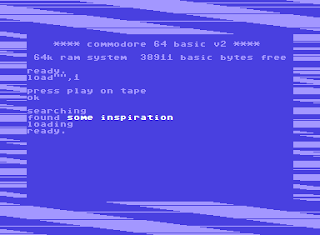 Converted for the Amstrad CPC by Pedigree Software in 1986, with music by Ben Daglish. Now that every RESET subscriber has their copy of the original comparison, I guess it's safe to publish the very slightly edited blog edition. Gremlin's first big C64 title for 1985 came as a slightly shocking surprise, if the writers' reaction from Zzap!64's issue #4 is anything to judge something that happened 30 years ago by. 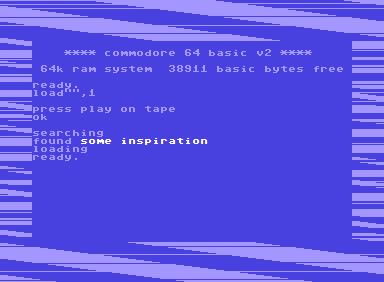 Apparently, the gaming press of the time wasn't all too happy about Gremlin's earlier output on the C64. 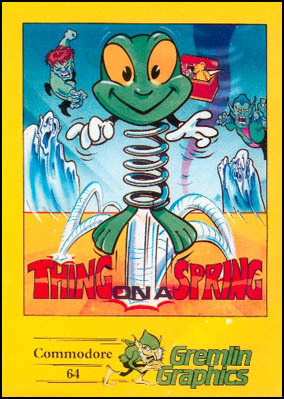 But the shock was quite a positive one, since the game was given a 93% overall score and a Sizzler award to go with it, and the main character also became a regular graphic element to be printed in the margins of Zzap!64. The Amstrad conversion came out the next year to a much lesser fanfare, but whether this was so for a good reason or not, remains to be seen. Before I make a proper return from my prolonged holiday, here's an inevitable rambling about the past, present and future of the Finnish Retro Game Comparison Blog. I shall begin by reviewing the past year before telling some of what you can expect from the blog in the future. 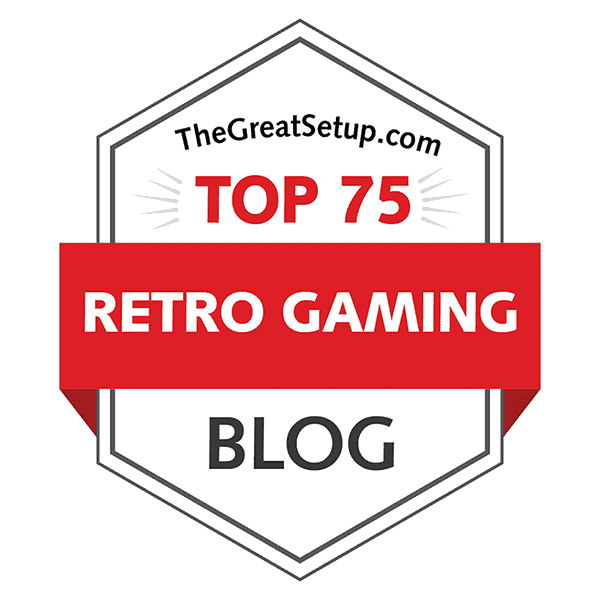 This post will again feature some of those charts that show all the released versions of all the games featured on the blog so far, as well as each game's "winners", so to speak. But if you're truly interested about all that, click on, and see how I've ended up in actually starting a third year.